Our attorneys at Morgan & Morgan are investigating claims that neurovascular stents for stent-assisted coiling (SAC) of brain aneurysms could put patients at a heightened risk of stroke or death during or immediately after the procedure. Neurovascular stents for SAC are used to treat wide-neck, intracranial saccular aneurysms and are available from several manufacturers. An aneurysm is a weak spot in a blood vessel wall that protrudes from the vessel like a sac and is at risk of bursting. This procedure fills the aneurysm with a coil to prevent more blood from entering and holds it in place with a stent inserted into the blood vessel. Some patients were mistakenly selected for the procedure despite having an increased risk for stroke or death during or immediately after the procedure. Our class action lawyers would like to speak with patients and their loved ones who have been injured or died during or soon after a neurovascular stent treatment. You may be able to file a lawsuit against the device’s manufacturer and recover compensation. Why Did the FDA Issue a Safety Alert? Neurovascular stents were approved by the Food and Drug Administration through the Humanitarian Device Exemption — a path to regulation that doesn’t require proof of a device’s effectiveness. On May 8, 2018, however, the FDA issued a safety alert to health care providers “to promote the safe and effective use of neurovascular stents for stent-assisted coiling of brain aneurysms.” The alert was issued in response to reports that some device manufacturers or health care providers may have mistakenly performed the procedure on patients who were unfit. Since not all brain aneurysms are the same, the procedure may not be the best option for all patients with an aneurysm. Smaller aneurysms (less than 5 millimeters) have been shown to have a much lower rate of rupture (0.7 percent) than larger aneurysms (11-25 millimeters) or giant aneurysms (greater than 25 millimeters), which can have a rupture rate of more than 6 percent. 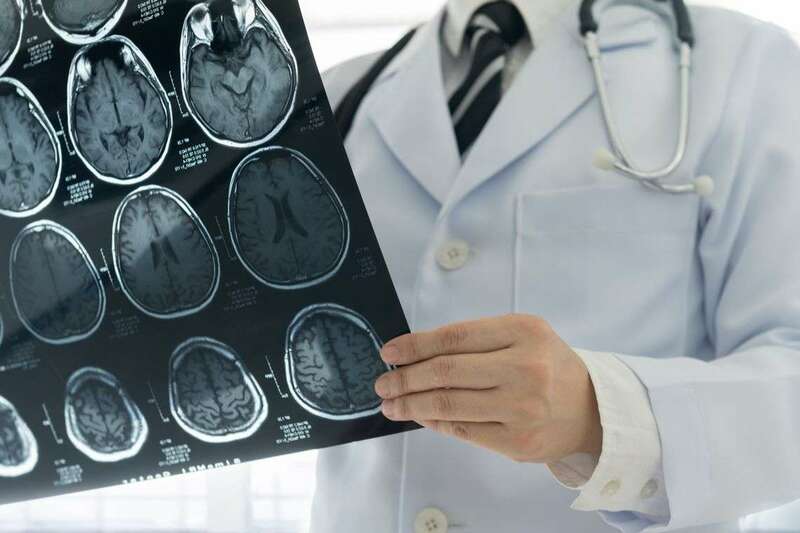 The FDA is concerned that the risks of treatment may outweigh the benefits of treatment for those with smaller brain aneurysms, or patients with reduced life expectancy, in the absence of other risk factors. Therefore, patients should be properly informed of the rates of serious adverse events and the rupture risk when they are considering having the procedure done. What are the FDA’s Recommendations for Safer Application of Neurovascular Stents? As part of its alert, the FDA made several recommendations to ensure the safe application of neurovascular stents, including some that covered more effective patient selection. The FDA encourages health care providers to inform patients who may be at higher risk of aneurysm rupture that the risk of treatment may outweigh the benefits and that alternative treatments may be a better option. Neurovascular stents were approved by the FDA through the Humanitarian Device Exemption—a path to regulation that doesn’t require proof of a device’s effectiveness. Some of the risk factors listed include age, gender, ethnicity, and certain pre-existing conditions that could reduce a patient’s life expectancy. Additionally, the FDA recommends that patients who are intolerant of or don’t respond well to blood-thinning therapies, such as anticoagulants and anti-platelet therapy, should avoid this procedure, since the treatment requires the aforementioned therapies. Can You Recover Compensation With a Neurovascular Stent Lawsuit? Before the development of neurovascular stents for stent-assisted coiling, there was no way to treat wide-neck brain aneurysms non-invasively. Today, SAC allows many people to treat their large aneurysms without a major surgery, but not every patient is an ideal candidate. Some patients were mistakenly selected for the procedure despite having an increased risk for stroke or death during or immediately after the procedure. Contact Morgan & Morgan today for a free, no-obligation case evaluation to learn more about how you may be able to file a lawsuit against the device’s manufacturer and recover compensation. Learn more about our various practice areas — we help hundreds of thousands of people a year obtain justice and the rightful compensation they’re owed.